Next week, you won't find the farmers in the dell, but you can see them working at the new Benton County Farm Bureau Petting Zoo when the Benton County Fair kicks off it's 109th year! 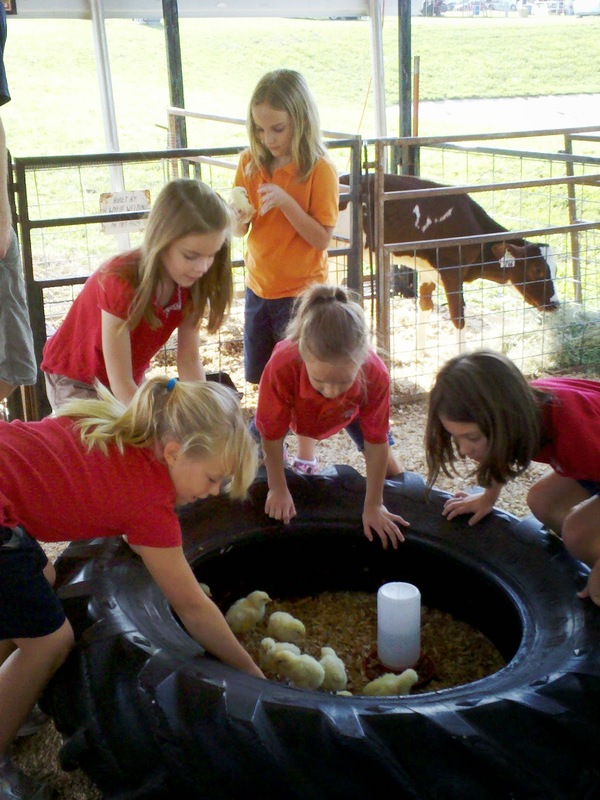 Benton County Farm Bureau has sponsored the Petting Zoo at the Benton County Fair for more than twenty years to give children and adults an opportunity to learn a little about animals and Arkansas agriculture. In the beginning, the zoo was a big tractor tire filled with baby chicks covered with a tent for protection from the rain that seemed to be a normal part of the fair. We graduated to a carport awning structure that we actually moved to the new fairground facility. It was obvious after last year's fair, that our petting zoo would probably not stand up to another season of stormy,windy weather. I'm so thankful and excited to see this new structure that will serve not only as a petting zoo, but will be large enough for other events on the fairgrounds during the year. I invite you to visit our Farmers in the Zoo next week at the Benton County Fair, August 12-16. Pigs and Chickens, and Farmers--oh my! 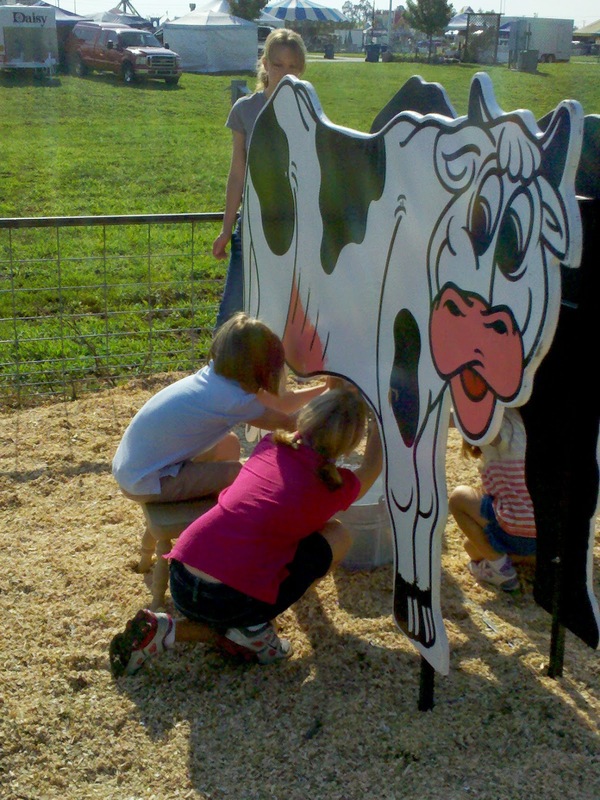 What a great addition to your fair, and such a fun way for non-farmers to meet the animals and the farmers!